Lucasfilm president Kathleen Kennedy said back in May 2017 that Episode IX would have been Fisher's film, with Leia taking a central role in the story. 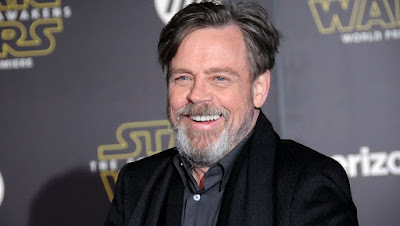 As Hamill says in the video, her death caused them to need to rework the script (since the company publicly denied reports that they would use CGI to recreate Fisher's likeness in the film). Some have speculated that this change in direction led to the split between Lucasfilm and director Colin Trevorrow (who has been replaced on the film by JJ Abrams). Hamill thoughts on the matter echo those of a lot of fans, who want to see Leia's story continue in the films but are unsure about going forward with the character after losing Carrie Fisher. It seems most likely that Abrams and Terrio will write the character out of the story, rather than try to recast her, but we won't know for sure until the film hits theaters next year. Star Wars Episode IX will be released on December 20th, 2019.